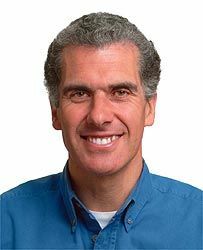 Nicky Gumbel is a prolific and well respected Christian writer who is probably best known for reinventing the Alpha Course. His background is less conventional however. Being the son of a Stuttgart Jew who was forced to flee Germany after one of the Nazi purges took away his licence to practice law, Walter Gumbel emigrated to Britain and became a successful barrister. Gumbel's mother, Muriel, served on the Greater London Council for many years between 1967 and 1986 and was Mayor of the Royal Borough of Kensington and Chelsea. Nicky was educated at Eton College and Trinity College, Cambridge. Initially an avowed atheist, Nicky was converted to Christianity in his first year at Trinity College, Cambridge through reading the New Testament. He said, "I was enthralled. It was as if I had found what I had been looking for all my life." After graduating in law in 1976, he followed in his father's footsteps and became a practising barrister based at 3 Hare Court, Temple. Meanwhile, he became a regular worshipper at Holy Trinity Brompton Church, Knightsbridge. Then in 1982 he announced his decision to leave the bar to train for ordination in the Church of England. In 1983 he began theological studies at Wycliffe Hall, Oxford from where he graduated with an honours degree in theology. After some difficulty in finding a curacy, he joined the staff of his "home" church of Holy Trinity Brompton in London as a curate in 1986. He was ordained priest in 1987. Nicky Gumbel was officially installed as vicar of Holy Trinity in 2005 and in 2007 he was awarded an honorary doctorate by the University of Gloucestershire (whose Chancellor is a former Archbishop of Canterbury, George Carey) as recognition of his broad contribution to the wider church via the Alpha Course which Nicky took over and had been running since 1973. The course was transformed under his leadership from being one designed for new Christians to one primarily for those outside the church who would not consider themselves as Christians. He is the author of a number of books related to the Alpha course, including Questions of Life, which has sold over 1,000,000 copies. Voted "Christian Book of the Year" in 1994, it has been published in 48 languages. Other related books include Why Jesus, Searching Issues, Telling Others, A Life Worth Living, Challenging Lifestyle, Heart of Revival and 30 Days. Nicky is married to Pippa and they have three adult children. An opportunity to explore the meaning of life through talks given at the Alpha course which help point the way to an authentic faith that is exciting and relevant to today's world. The issue of suffering is the most frequently raised objection to the Christian faith. In this book Nicky Gumbel suggests ways in which to start tackling the problem of suffering. A great little book to explain who Jesus is, what He did and how to respond to Him. Firstly, it gives the non-Christian a very clear and concise introduction to the Christian faith and the person of Jesus Christ. 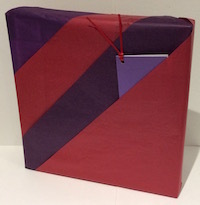 It is also very useful for personal evangelism, and at the same time it's a nice little book for Christians to flick through every now and again! This is the official follow-up to the Alpha course. In a society fixated with material possessions and lifestyle, Gumbel examines the Sermon on the Mount and presents some radical alternatives for fulfilled living in the 21st century. Nicky Gumbel tackles the seven of the most common objections to the Christian faith in this new, and completely revised, edition, featuring two new chapters. Recommended reading for all Alpha leaders and small group hosts prior to an Alpha Course. 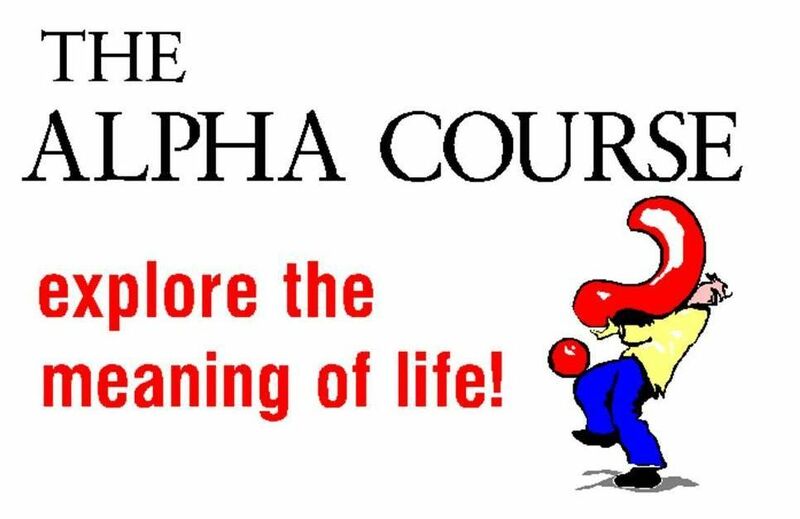 "The Alpha course is an evangelistic course which seeks to introduce the basics of the Christian faith through a series of talks and discussions. It is described by its organisers as 'an opportunity to explore the meaning of life'. Alpha courses are being run in churches, homes, workplaces, prisons, universities and a wide variety of other locations. 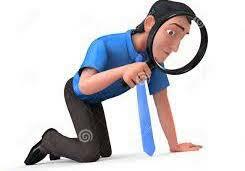 The course began in Britain and is being run around the world by various Christian denominations."